In episode #46 we talk to them he dude behind Arsenic Apparel, Cover Textiles, and a ski-internet legend. We had him down to our spot in Springfield and talk skiing, arsenic, Newschoolers and more. We also take some of your Instagram questions. 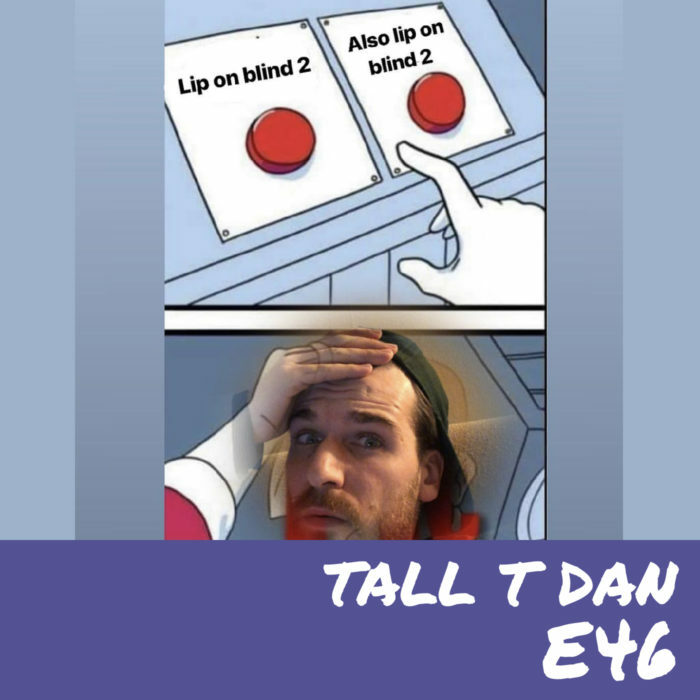 Find Dan on Instagram at @talltdan. As always, thanks for listenng! Be sure to leave us a review on iTunes, and tell a friend to tell a friend about our show.